Rahan Meristem, and Wageningen University & Research have engaged into a project targeting at identifying Cavendish bananas with improved resistance to Panama disease or Fusarium wilt caused by Fusarium oxysporum f.sp. cubense Tropical Race 4. Rahan Meristem is an agro-biotechnology company with more than 30 years of experience in plant propagation and breeding. They produce millions of plants every year and export to more than 20 countries around the world. They are a privately owned company headquartered in Rosh Hanikra, Israel, with additional production facilities in Colombia, the Philippines and Ecuador. And they have a distribution center in Costa Rica. 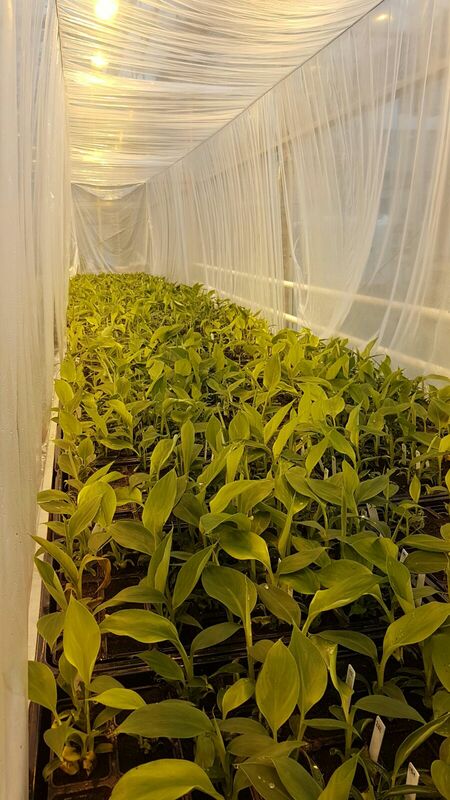 They are experts in the propagation and breeding of bananas and plantains. What’s more, they are currently the largest in vitro banana and plantain producing company in the Western world. 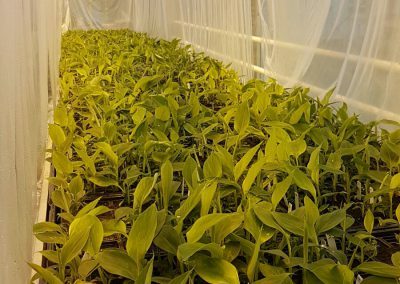 Their plant improvement programs specialize in “tailor designed” cultivated varieties for specific needs and environmental conditions.